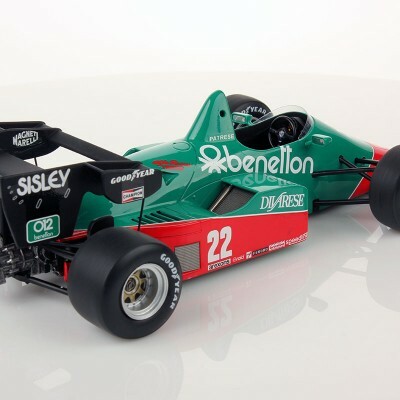 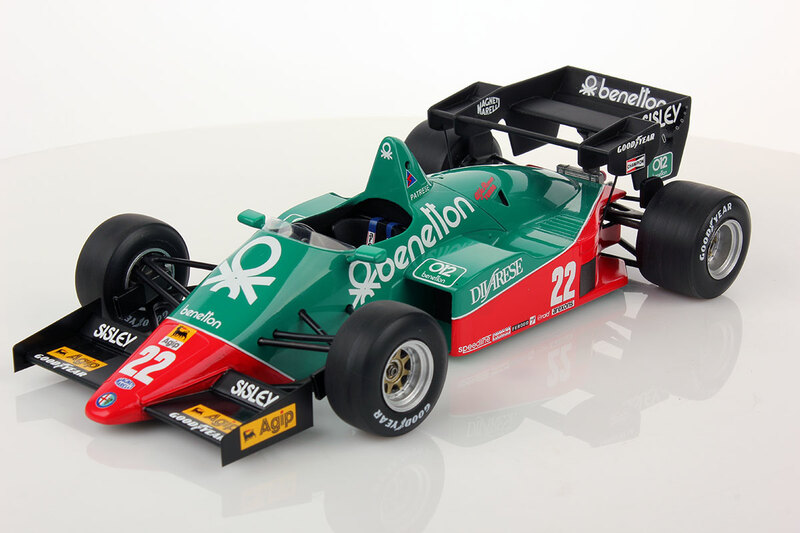 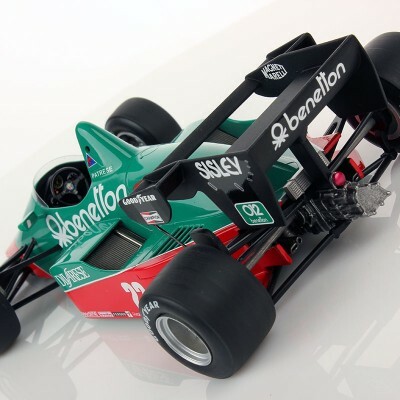 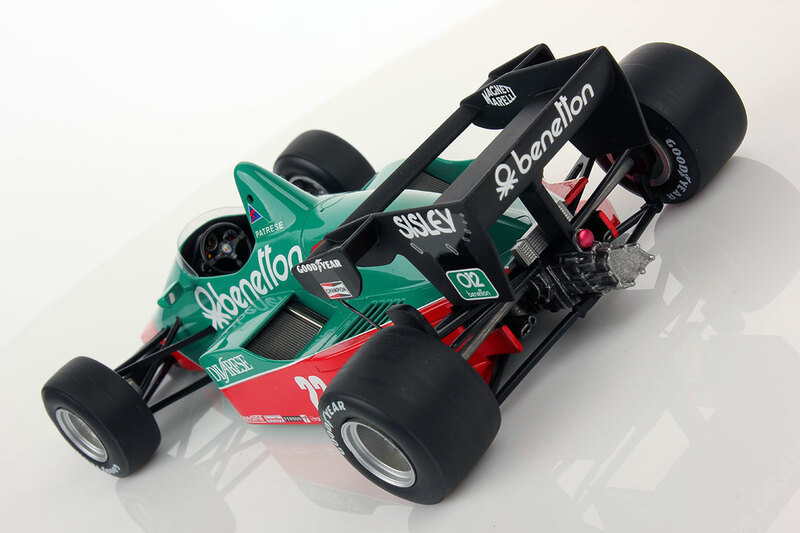 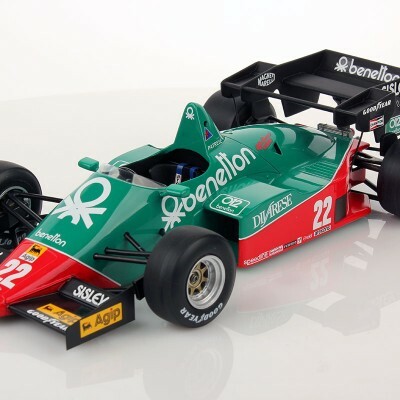 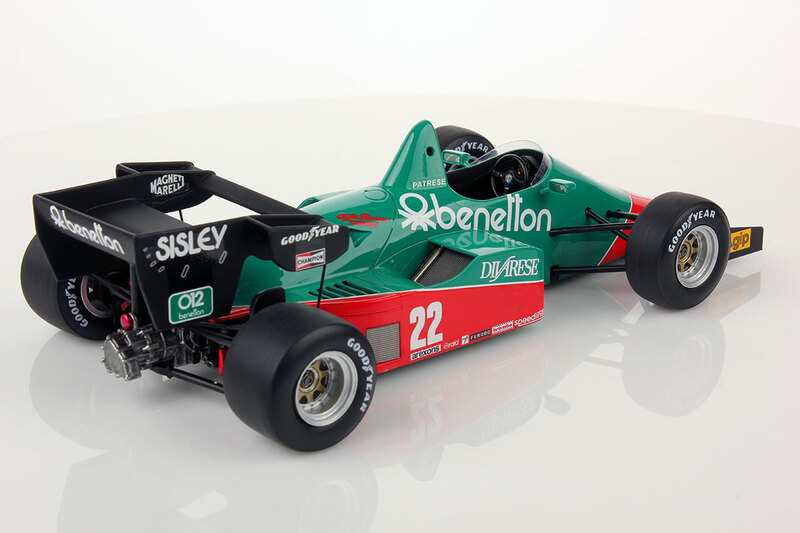 The Alfa Romeo 184T is a Formula One car which was used by the Alfa Romeo team during the 1984 and 1985 Formula One seasons. 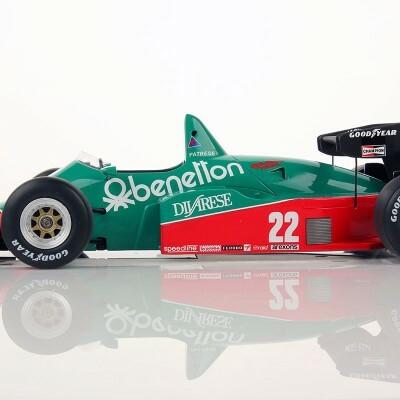 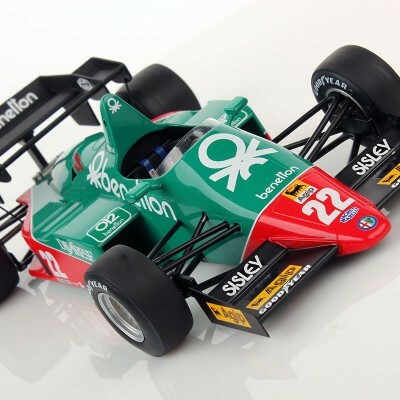 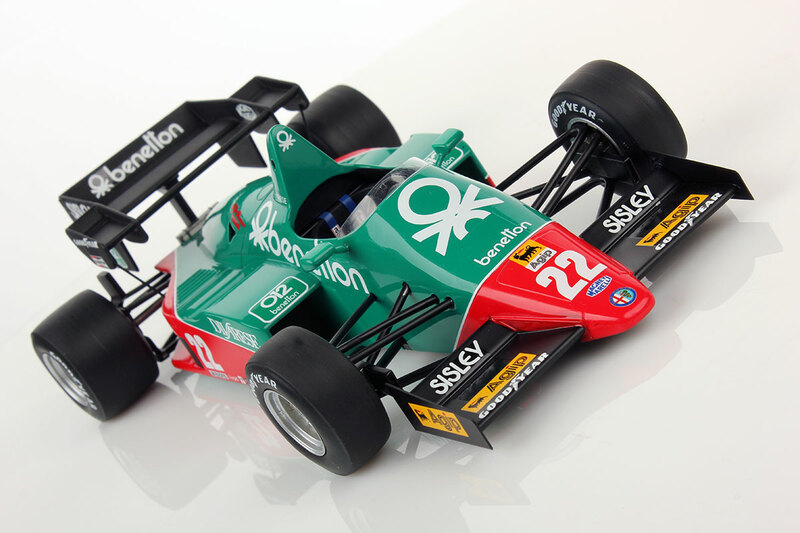 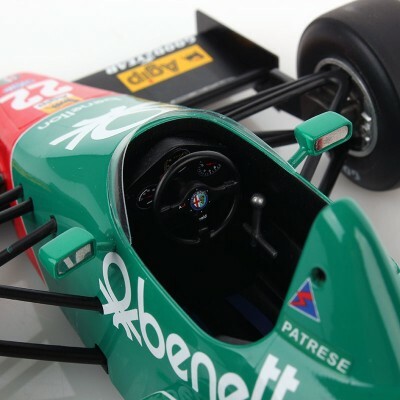 The car, which was Mario Tollentino’s first F1 design, bore the colours of the team’s major sponsor, Italian fashion designers Benetton. 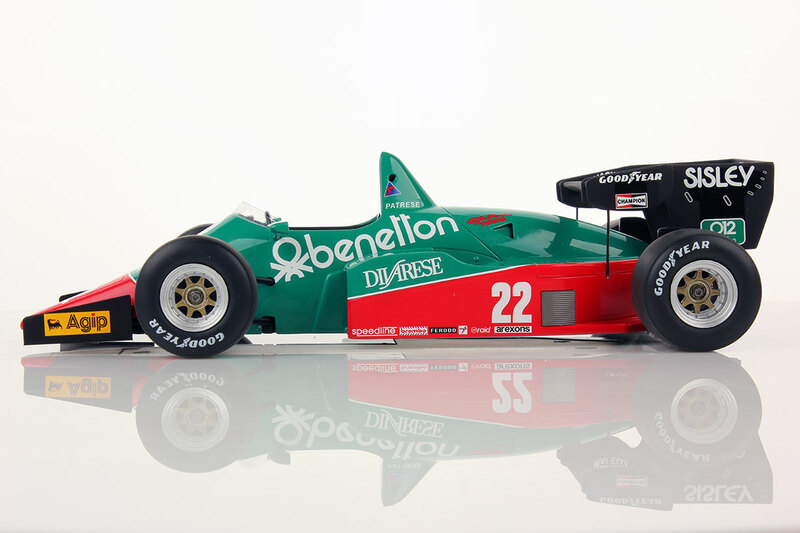 The car, which had a 1.5 L V8 turbo engine, producing around 680 hp (507 kW) at 10700 rpm, achieved a total of 11 points, all in 1984. 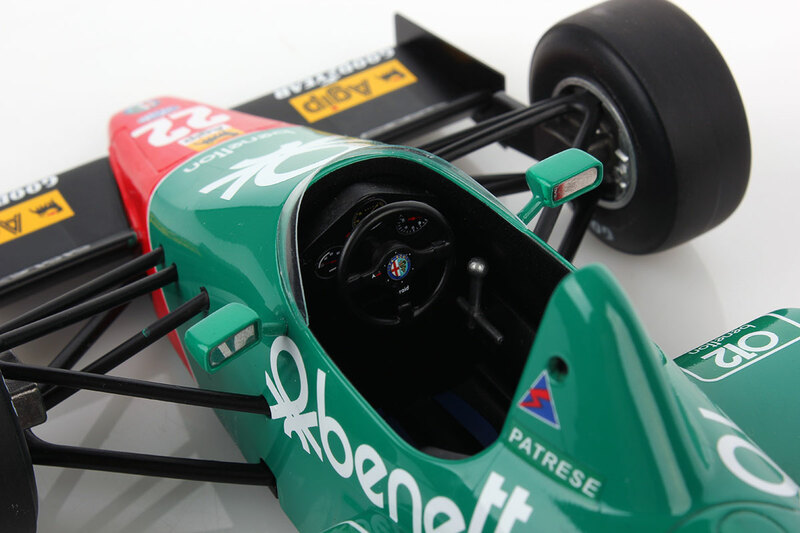 The car’s best result was at the 1984 Italian Grand Prix, where Riccardo Patrese came 3rd, at team mate Eddie Cheever’s expense as the American was running 3rd, but ran out of fuel.